We have been on many brutal adventures with Kratos. He has killed Gods and Monsters alike. When we first met him him he was a man without fear, once broken then rebuilt as a God before he became the slayer of Gods. 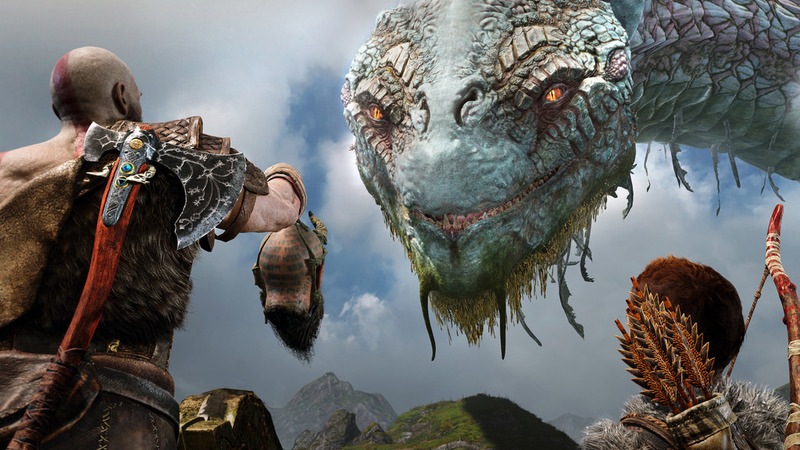 Now in the series latest installment we finally see Kratos afraid, he is a father on a journey with his young son and it appears Kratos is afraid of the boys potential and what he could become, afraid that he rage filled monster like he used to be. Its strange that a character so violent has now become so deep, I guess that’s the beauty of telling stories, you can let your characters grow and it matches with the visuals and graphics because not only do you have this beautiful tale but you have stunning visuals that will be certain to blow us all away.